ASKING PRICE REDUCED! 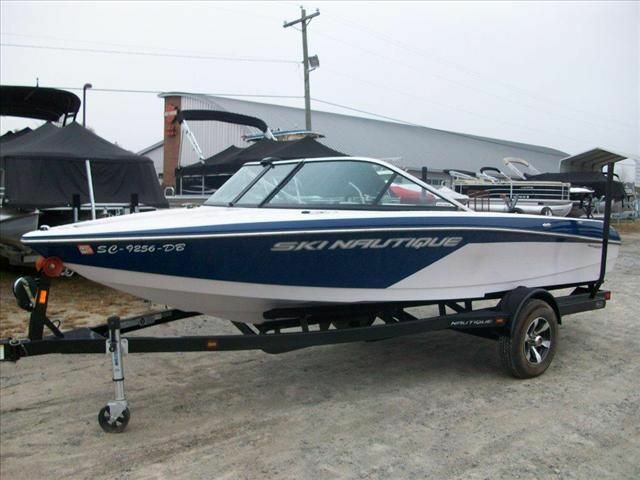 OWNER WANTS BOAT SOLD! IT HAS JUST BEEN WAXED AND DETAILED AND IS READY TO GO!! This freshwater Cuddy Cruiser has been lightly used and has approx. 300 hours on the 5.0 L MerCruiser. Comes complete with a Cradle Ride single axle Trailer. Standard safety equipment included.